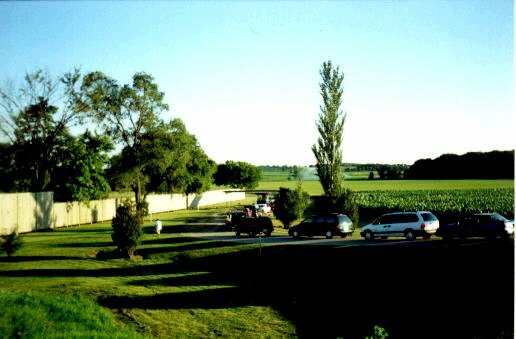 The 18 Outdoor is located just west of Jefferson at the corner of US 18 and Highway 89. 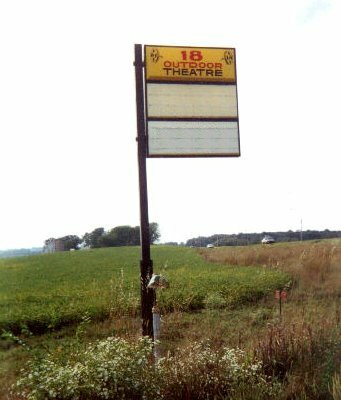 The theater had been closed for just over three years. The theater has been sold! I received an e-mail from the new owner. 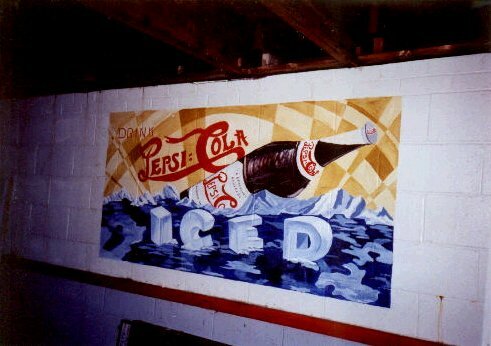 He plans to restore the theater and re-open for the summer of 2000! Were getting one back! 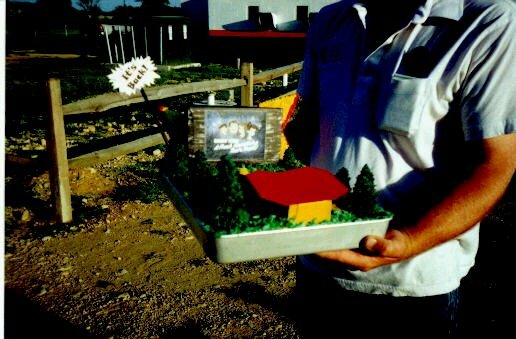 July 24, 1999: I went down to the 18 Outdoor to talk to the new owner. He's currently in the process of restoring this theater. There is a new roof on the projection/concession stand, the power is restored, and the projectors still work. He's hoping to get enough speakers for 350 cars, so if you have access to a stockpile of in-car speakers, please let me know and I'll help get you in contact with him. 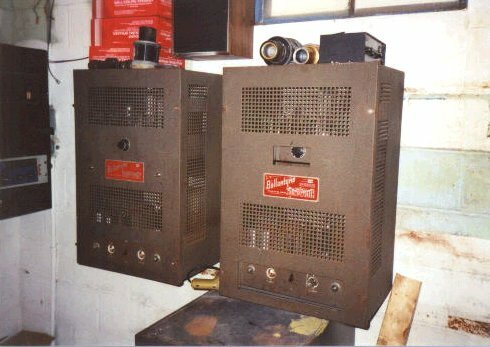 There are also plans to use AM and FM broadcast for the theater. 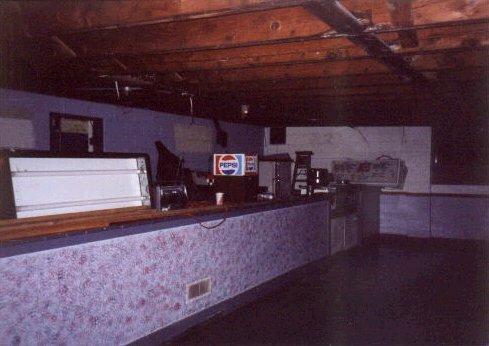 October 16, 1999: I stopped in and talked with the owner again. Things seem to be going well. He is in the process of installing new speaker poles and wiring for the speakers. He has replaced the lamphouses on the projectors. The old carbon-arc lamphouses have been replaced by Xenon bulb lamphouses. 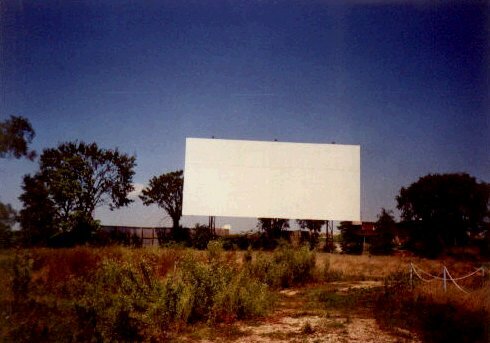 The plan is to re-open the theater for the Memorial Day weekend in 2000. 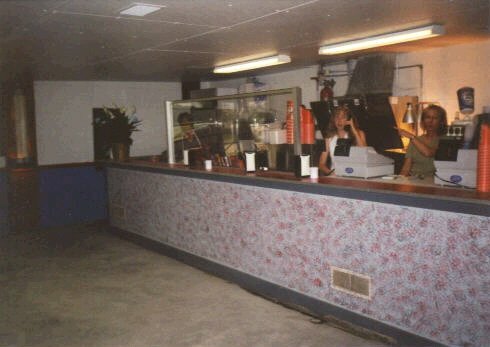 May 26th, 2000: Now open for the season! 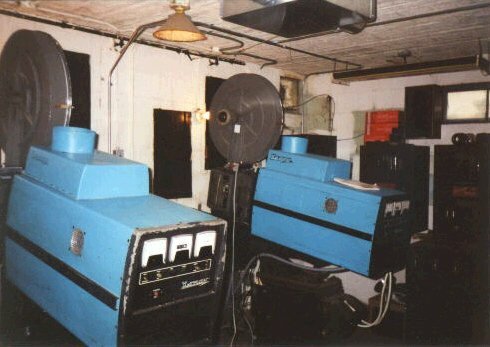 The theater is in the process of being restored. The movies for the evening were "Gladiator" and "U-571". There was a good crowd even with the bad weather. There is a good selection of good food available including great popcorn, candy, and soda. 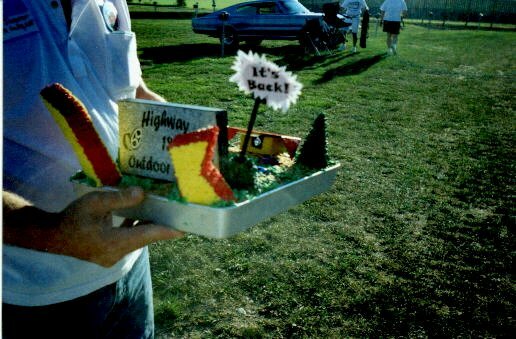 Other items include burgers, fried, corn dogs, and many other items. There are classic speakers available for 200+ cars. FM stereo is also available. 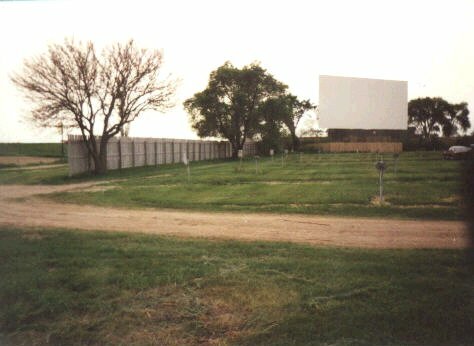 July 26, 2000: There was a meeting of the "Drive-in Theater Fan Club" on this night. 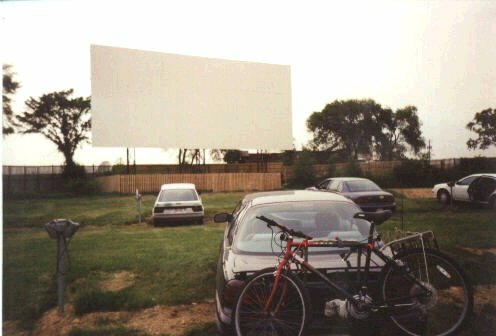 The weather was great and the movies were "Chicken Run" and "Rocky and Bullwinkle"
July 21, 2001: The theater was PACKED! Huge crowd for "Jurassic Park III" and "The Fast And The Furious". The weather was hot during the day, but at night it was quite nice. The night started off with a classic (and really funny) Bugs Bunny cartoon. June 15, 2002: Had a nice night to see "Sum of all Fears" and "Changing Lanes". 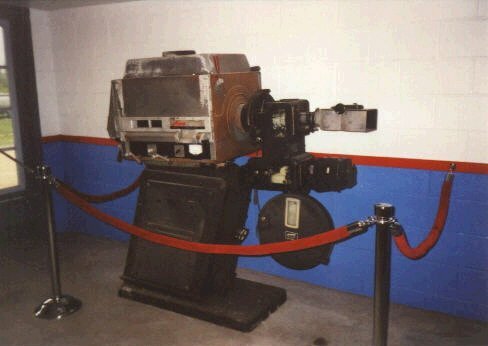 The theater was busy and there was a get-together for the former employees of the 41-Twin. 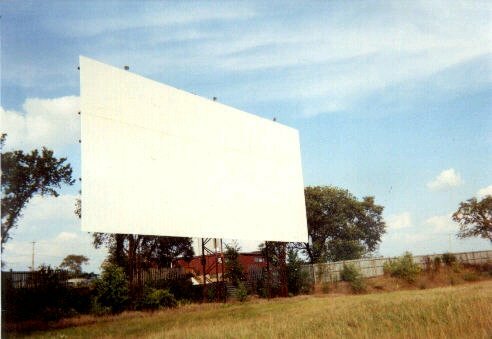 Classic movie trailers were played between the features as well. 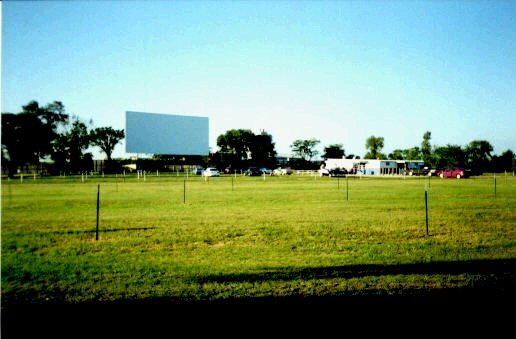 September 20, 2003: Cool but beautiful night for movies. 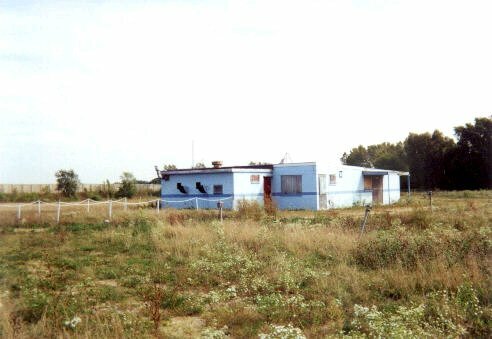 "Open Range" and "S.W.A.T." were the nights features. Make sure you go here hungry. The food is excellent. April 3, 2004: First stop of the 2004 season! Cool night and two good movies: "Home on the Range" and "Miracle". 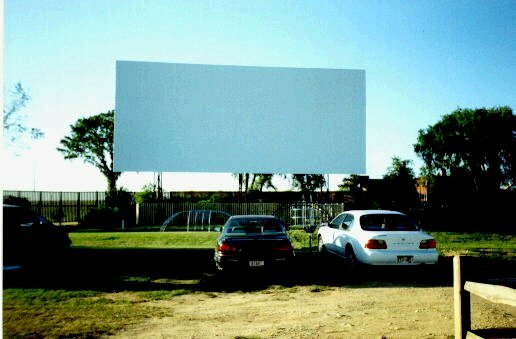 My first stop to a drive-in outside of Daylight Savings time. Good sized crowd for this early in the season. Almost 100 cars! June 11, 2005: First stop of the 2005 season. Thought we were going to get hit by a big thunderstorm, but it dissipated before reaching us. Beautiful weather and the features were “Fever Pitch” and “Mr. and Mrs. Smith”. 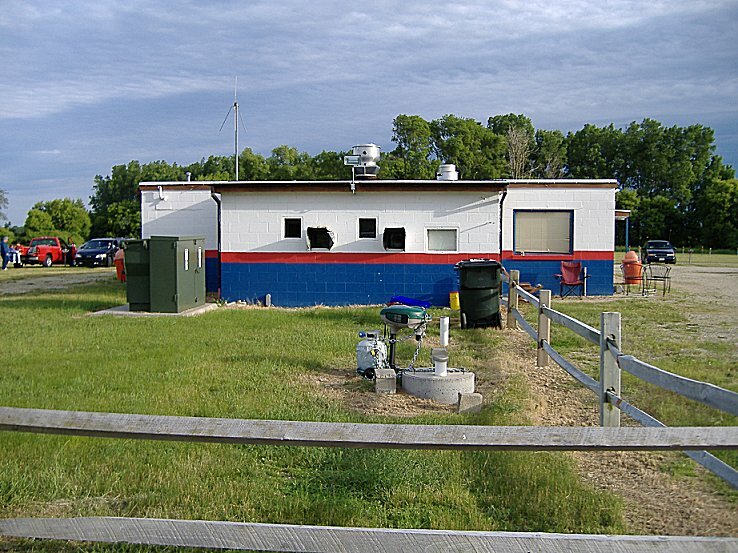 June 10, 2006: First stop of the 2006 season. Nice evening and the place was packed! Got to see the new marquee and it looks really cool! See picture below. 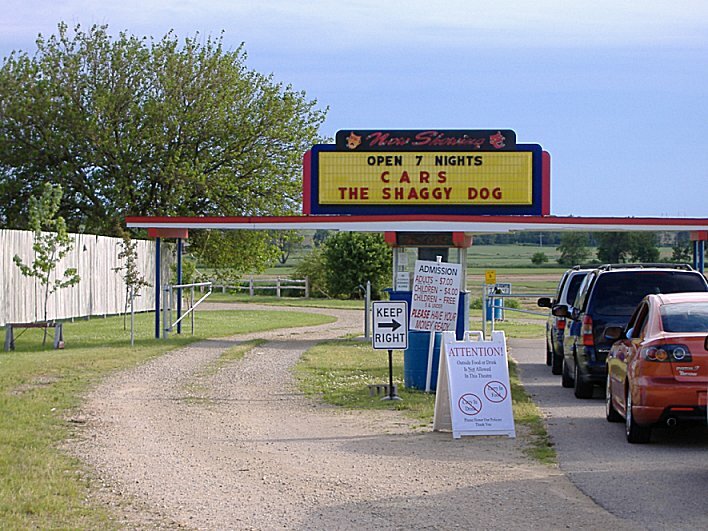 Movies for the evening were “Cars” and “The Shaggy Dog”. 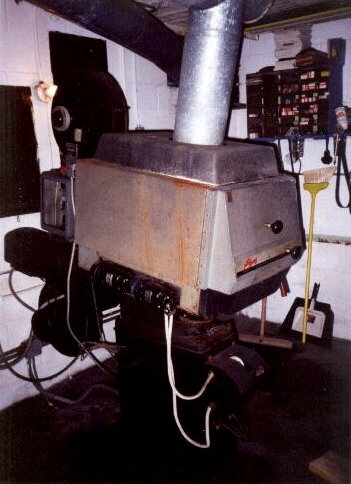 One of the two original projectors! 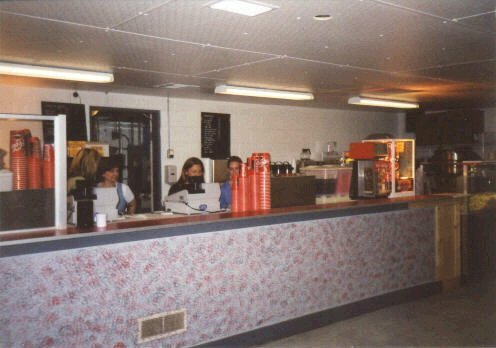 The restored concession stand on May 26th 2000! 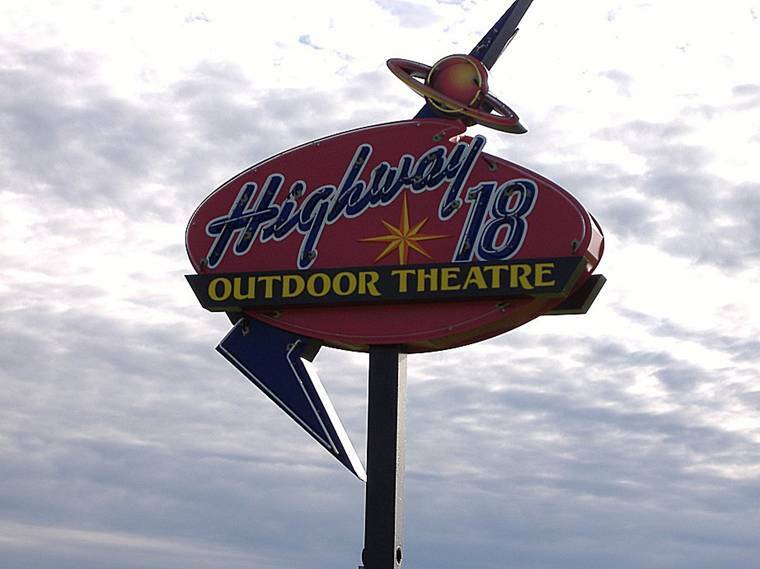 Official web site for the High-way 18 Outdoor theater! How to find the 18 Outdoor!